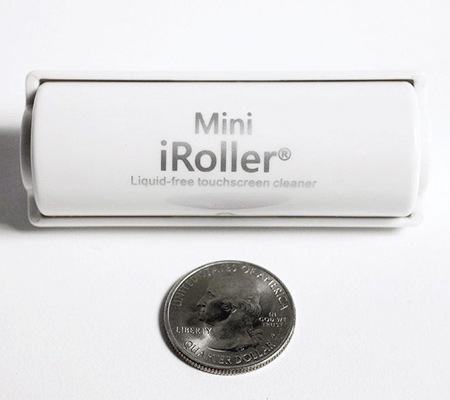 Keep your touchscreens clean on the go with the Mini iRoller®—an even more compact, reusable way to lift away fingerprints and dust from your cell phone, tablet or any other touchscreen device without the use of sprays or cloths. 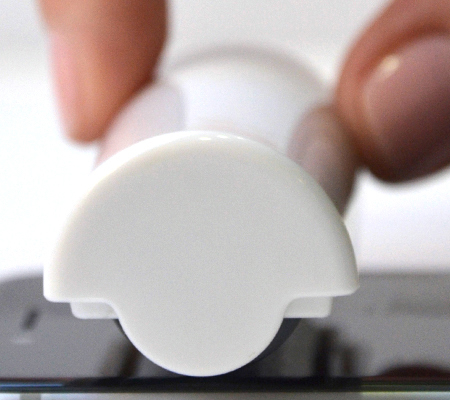 A few gentle swipes with the sticky surface, and your screen will be smudge free. 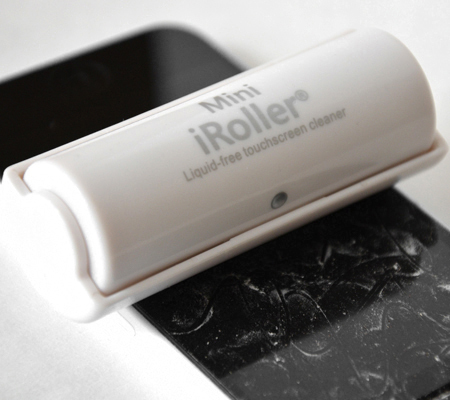 Click "Buy now" to purchase the Mini iRoller® today!